While Halloween isn’t until next week, there are still some holiday highlights to check out downtown this week. With Halloween Howl and a Halloween Bash with the Mr. Aaron Band at the Capitol Center for the Arts, this will be a good week for anyone looking for some good family fun. On Friday, Main Street shuts down to traffic while businesses open their doors for trick-or-treaters. Virtually all downtown businesses participate, and most of them get really into it, dressing up in elaborate costumes and giving their stores Halloween makeovers for the night. Apart from trick-or-treating at as many businesses as you can, you can also show off your skills at a doughnut-eating contest hosted by Concord Parks and Recreation at City Plaza. Concord Family YMCA will also have a haunted bus on North Main Street – the bus doesn’t drive around, so it’s more like a mini haunted house that just happens to be inside a bus. 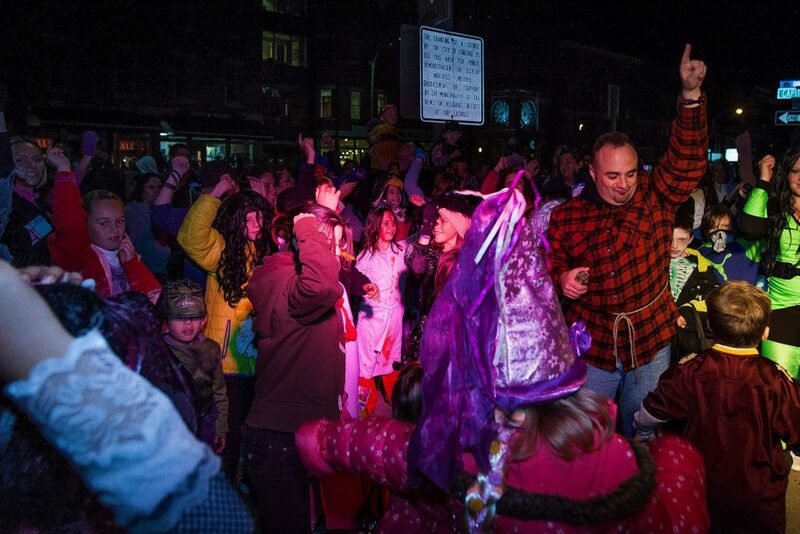 Other festivities will include a flash mob, superheroes and free comics with Double Midnight Comics, a not-so-scary dance party with Christian Michael Salon and DJ Nazzy – this tends to be really rockin’ – and a meet-and-greet with Concord Police and Fire Department Local 1045. The best part is that the whole night is free for everyone. Halloween Howl will take place from 5:30 to 7:30 p.m. Friday. North Main Street, however, will be closed to all traffic from 4 to 8:30 p.m., so plan accordingly if that might interfere with your ride. 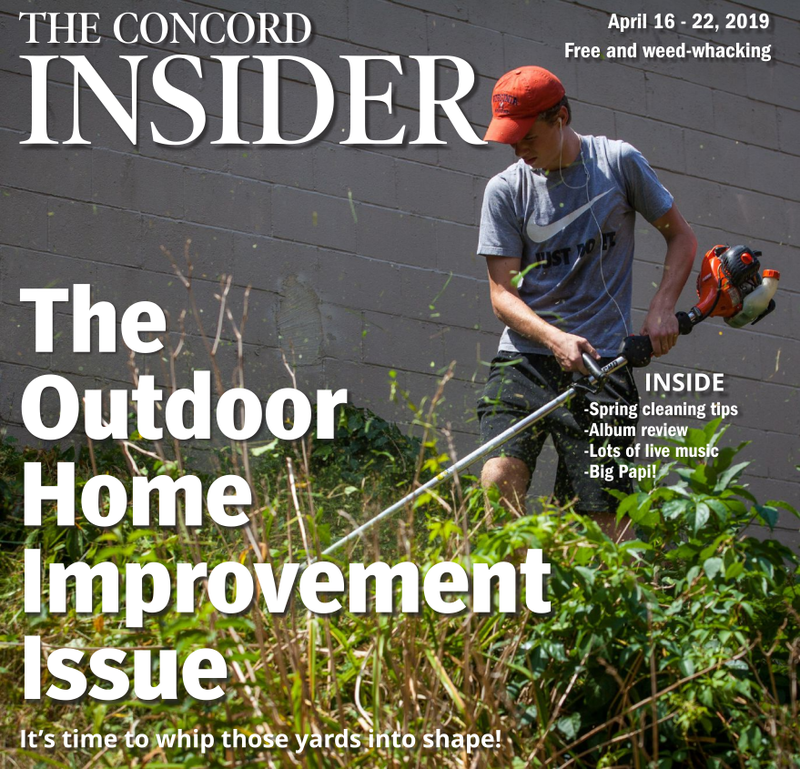 For more info, go to intownconcord.org. One of Concord’s favorite kid-focused musicians, Mr. Aaron, will put on his annual Halloween Bash with his band at the Capitol Center for the Arts on Sunday afternoon. If you’ve ever been to Mr. Aaron’s Rattlebox Studio, where kids can take fun music and arts and crafts classes, you can expect a lot of similar activities at this big bash. The performance will feature the full Mr. Aaron Band as opposed to just a solo show, which means a little more flexibility in the music department – not that Mr. Aaron can’t do it all on his own, as he regularly does. The bash will feature kid-friendly Halloween-themed arts and crafts, a costume contest with prizes and a special, spooky performance from the Mr. Aaron Band. This party is sure to be fun for everyone, but it’s really geared toward kids ages 10 and under. 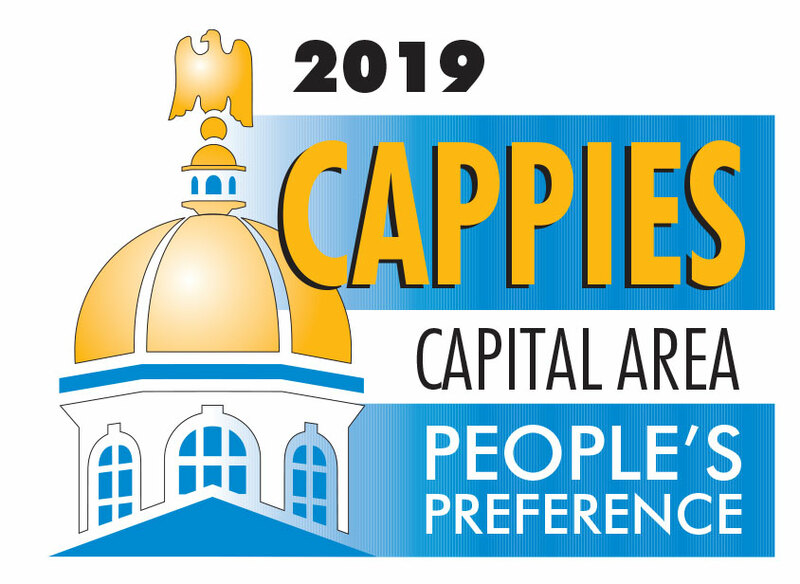 It’s also a pretty popular show, and given that it will take place in the Spotlight Café at the Cap Center, with a capacity of 250, you’ll want to act fast to secure your spot. Tickets are $7 or $5.50 apiece for packs of four or more at ccanh.com.